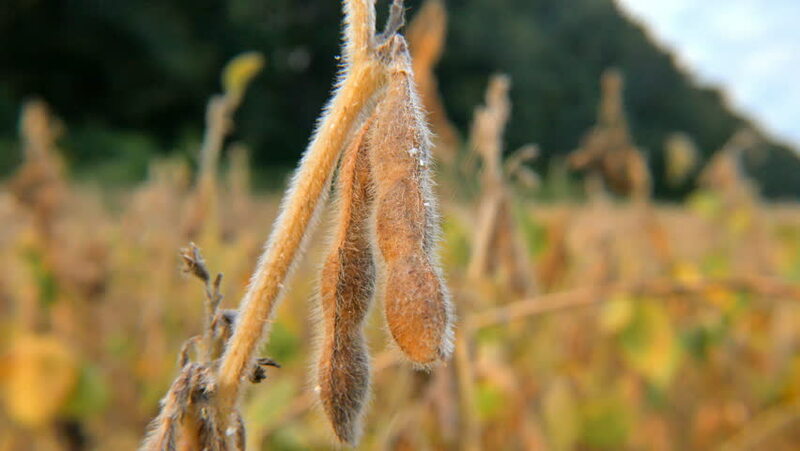 Soybeans Ready For Harvest, Soy Bean. hd00:24Beehive - slow motion macro shot of worker honeybees. hd00:34A beautiful Four-spotted Chaser Dragonfly (Libellula quadrimaculata). hd00:22Group of termites walk on the floor in the forest. hd00:19The wind blew the grass with the evening light. 4k00:09A close up of a tree trunk that has been chewed down by a beaver.